An unmatched array of the top gift lines in multiple categories in a range of price points. AmericasMart offers the most comprehensive collection of products including exclusive fine gift lines and specialty categories ranging from Made in America to Juvenile to Gourmet & Housewares plus many, many more. With lower hotel rates, easy flying and driving, complimentary shuttles and rapid public transit, January is much more cost effective than other shows. Find out more about parking and shuttle information. Whatever you are craving, Atlanta has you covered. 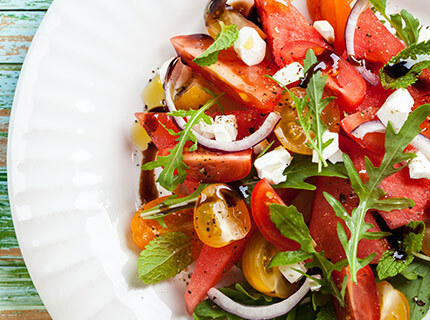 The city has vibrant, colorful and delicious restaurants for foodies. There are over 40 restaurants within walking distance of AmericasMart. Only AmericasMart offers you free access to the biggest and brightest names in the industry along with breaking trends, exciting events and networking opportunities, so you’re always in the know. 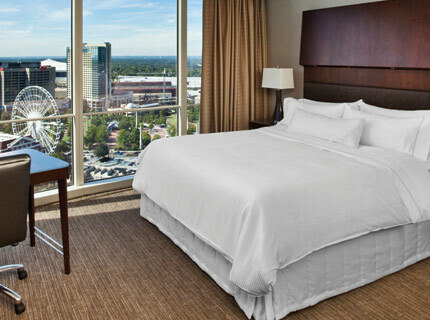 We provide special benefits to make your trip to AmericasMart more enjoyable and affordable. 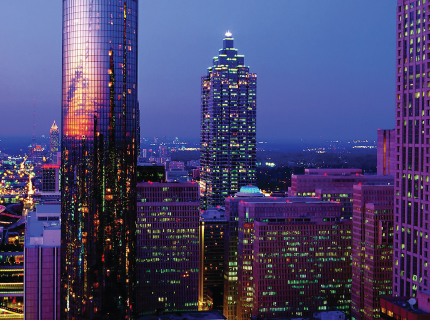 Take advantage of our exclusive discounts and offerings when planning your visit to Atlanta.